Yesterday, the music of Sundeep Kishan’s Tamil film, Maayavan was launched in Chennai. The music of the film has been composed by Ghibran and out of the three songs that the album has, one will be a promotional song which will not feature in the film. This is the first time that a Sundeep Kishan film will have a promotional song. Lavanya Tripathi plays the female lead in this thriller which is directed by CV Anand. 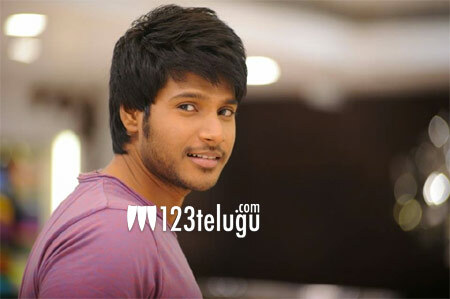 Sundeep Kishan plays a tough cop in the film which will also be released in Telugu.